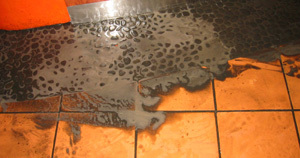 With over 20 years experience specialising in tiles and maintenance, CleanMark are able to clean deep into the tile & grout surface to remove the dirt & grime, which provides a superior clean finish. Our stone restoration service is for all types of stone surfaces, such as marble & granite. We even clean & seal walls! 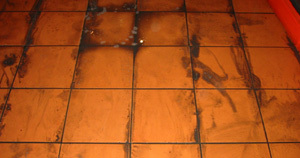 Tired and worn surfaces can be rejuvenated. Using our experience and knowledge we aim to meet our customers needs, and exceed their expectations by providing a professional & reliable service.